Hi All! 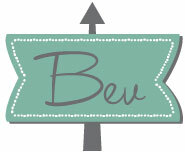 Bev here with this week’s Pinterest Feature Friday! 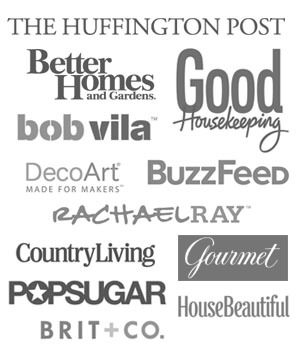 Every week Michele, Malia and I get together and choose someone from the Pinterest Master List to feature – have you checked out the list yet? 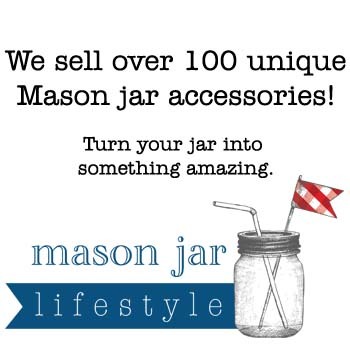 There are so many great people to follow – the list is up to 2035 links!! 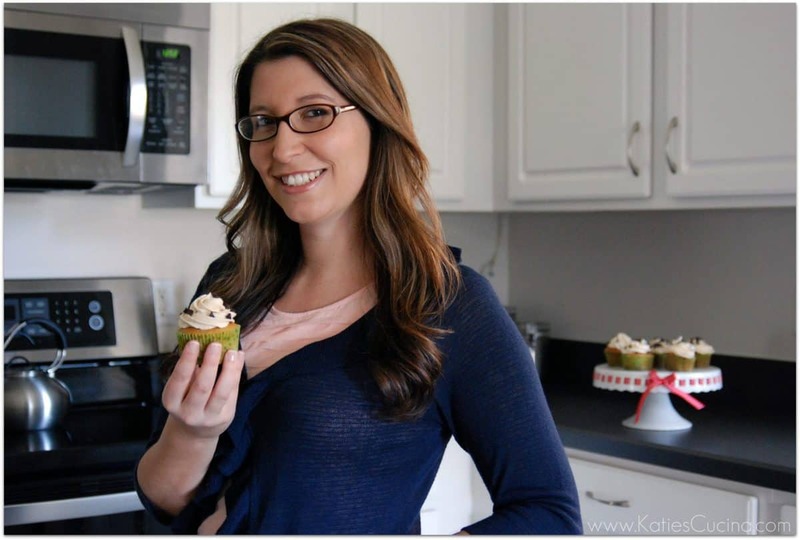 This week our special feature is Katie from Sew Woodsy and Katie’s Cucina! 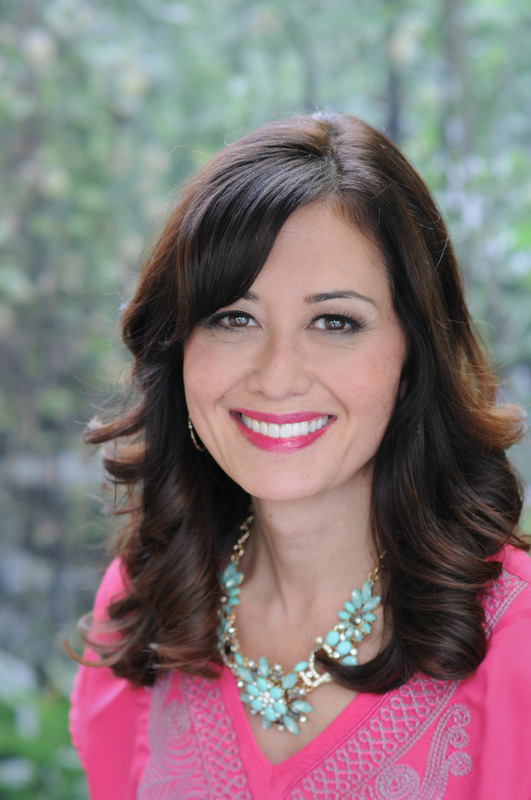 That’s right – Katie is the talented blogger behind Two Blogs! Katie has 198 boards and 11,859 pins! So much to look through! 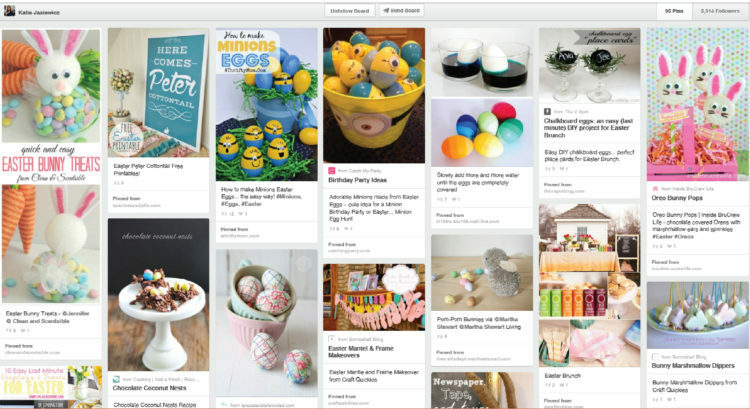 So let’s get started by checking out a few of her boards: I had to show off Katie’s Easter Board since we are just about a month away! 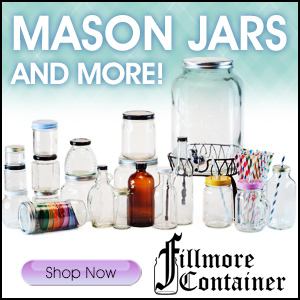 There are so many cute projects here and you have plenty of time for crafting! 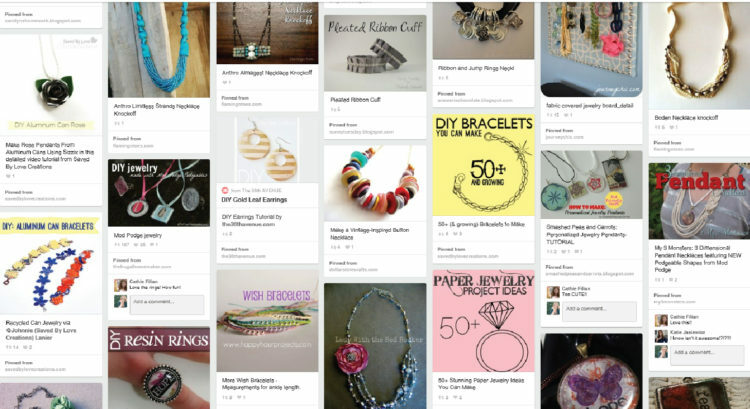 Of course I had to feature her Jewelry to Make board too – I spent quite a while here repinning things! 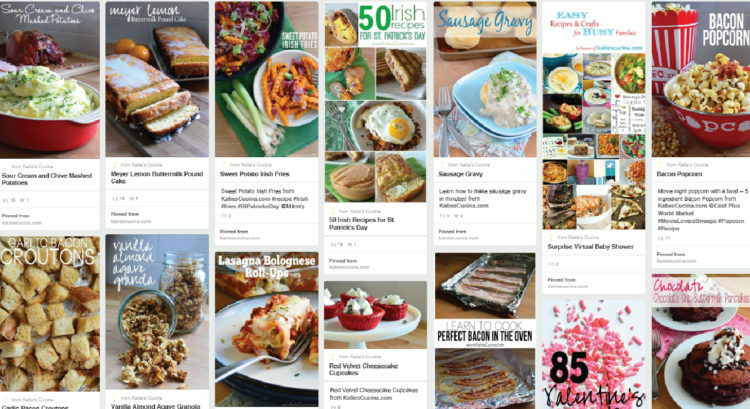 Katie’s board for her food blog, Katie’s Cucina, has me starving right now – everything looks so good! Her board for her DIY blog, Sew Woodsy, is super great too – there are so many fun project ideas here! Let’s dive in and look at some pins! I am always on the lookout for yummy crockpot recipes and Katie has a whole board dedicated to them! 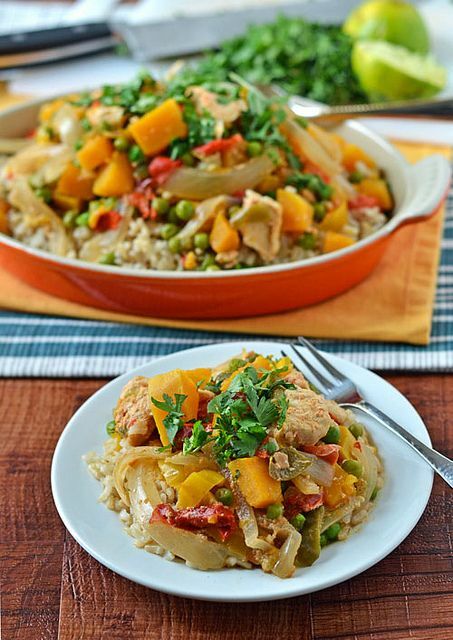 This Slow Cooker Thai Chicken pinned from The Law Student’s Wife looks so yummy! I am really in love with this Hello Door mat pinned from White House Black Shutters! 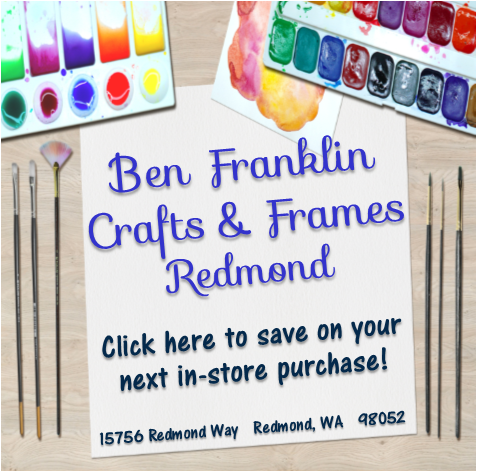 What a great way to add some personalization to your welcome mat – and you could do any color combo too! How cute is this DIY Instagram Necklace pinned from Mod Podge Rocks?? 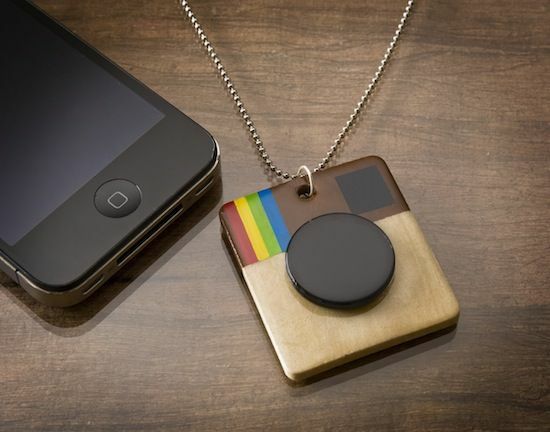 I think it’s so fun – it would be a great gift for your favorite IG friends! 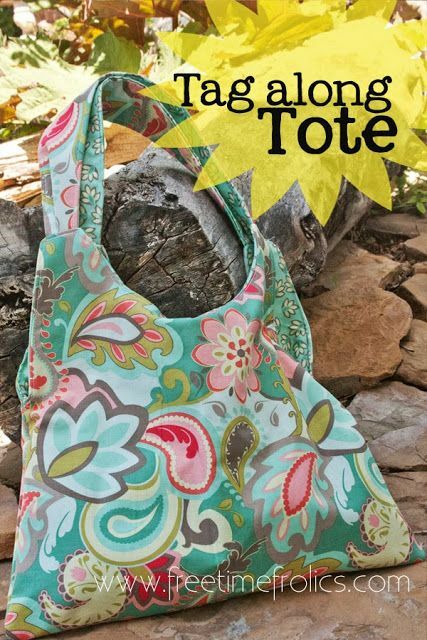 This Tag Along Tote pinned from Free Time Frolics looks like a fast sew and would be perfect for Spring! 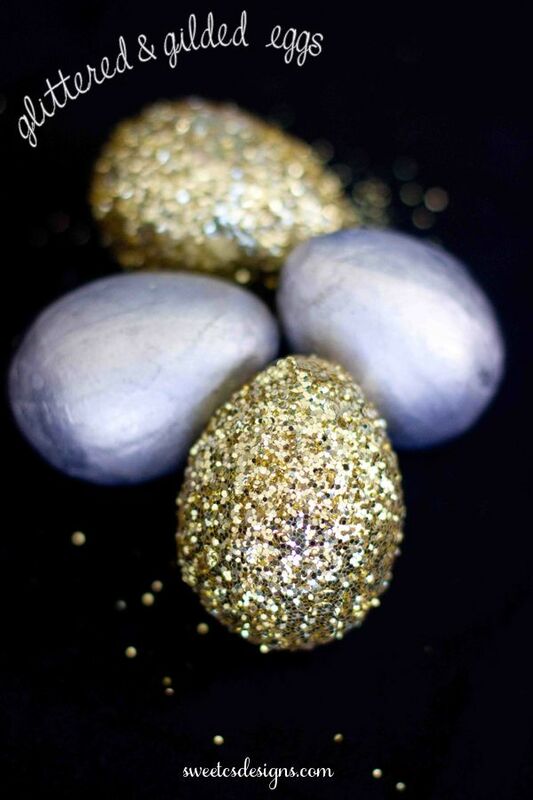 These Gilded and Glittered Easter Eggs pinned from Sweet C’s Designs would be an easy and fabulous way to add a little shine to your Easter displays! 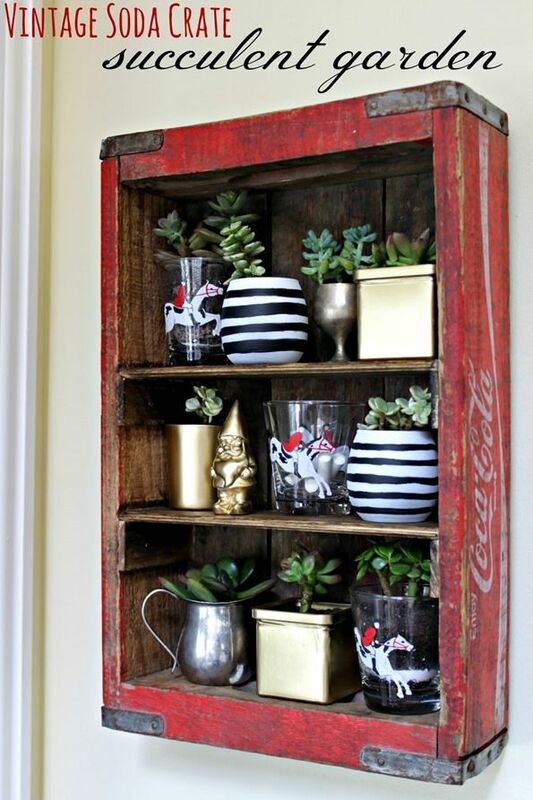 I love this Vintage Soda Crate turned Succulent garden pinned from Infarrantly Creative – it’s such a pretty way to repurpose the crate and give it a modern look! 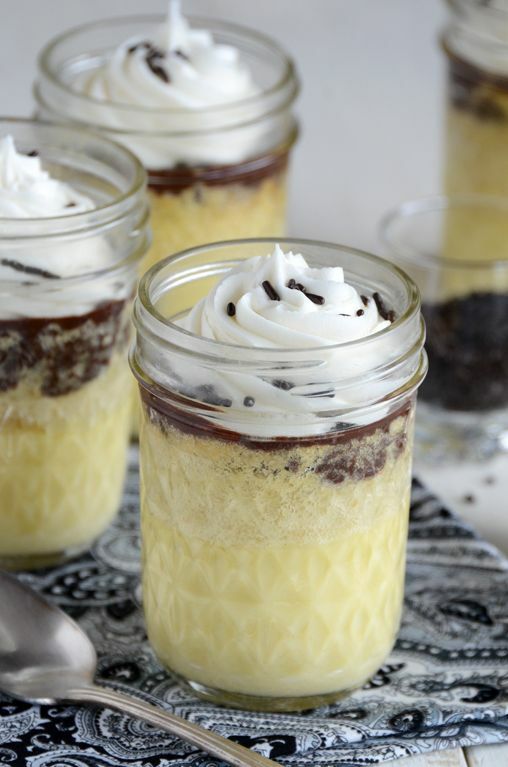 I have a huge weakness for anything Boston CrËme Pie – so these Individual Boston CrËme Pies pinned from An Edible Mosaic are right up my alley! 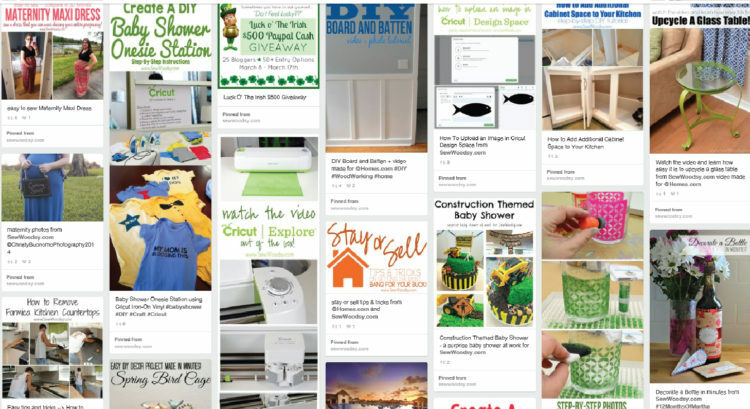 Thank you so much for linking up Katie – it was a blast looking through your boards! 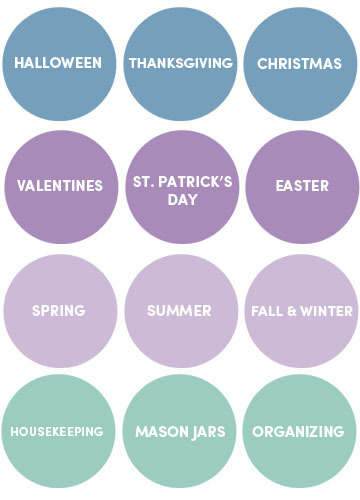 Make sure you head over and follow Katie so you can keep up with what she’s pinning too! 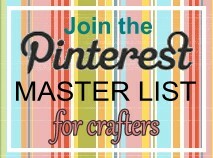 Have you linked up to the Pinterest Master List yet? You could be our next feature!